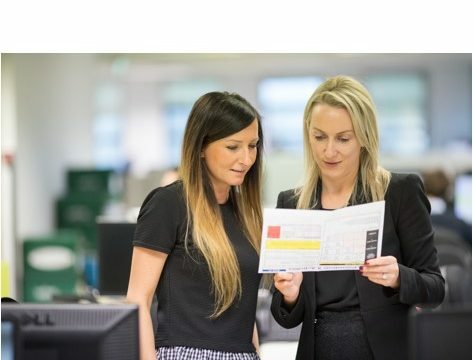 One of our key people priorities designed to realise our vision as a place to get on is to help colleagues across the business understand the different opportunities available for them to explore, develop and grow their skills and careers at Tesco. 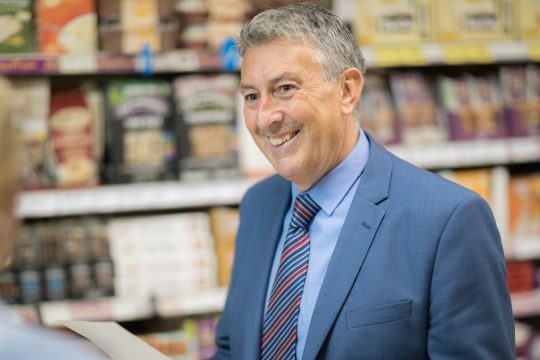 To support that vision and our continued efforts to remain a Great Place to Work, we are delighted to announce that next month we will be hosting an Opportunities at Tesco event across Stores, Distribution and the Office. 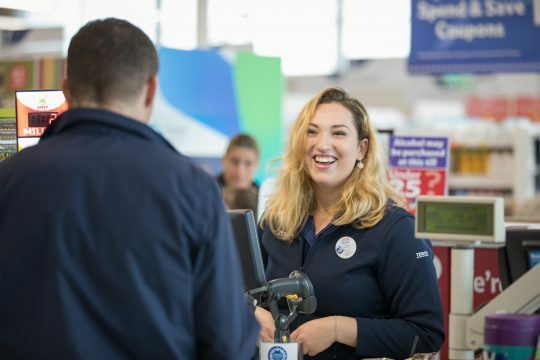 This event will include a diverse range of activities that’s inclusive of all colleagues and which encourages them to explore what Tesco as a place to get on means for them. The event kicks off on Monday 17th September 2018 and will run for two weeks. Stay tuned to Our Tesco for further updates and more information on the event and what to look forward to!